We are a small well established family run business. We provide a personal service and offer fast, efficient and prompt response times. Our engineers are clean, tidy and unfailingly polite. 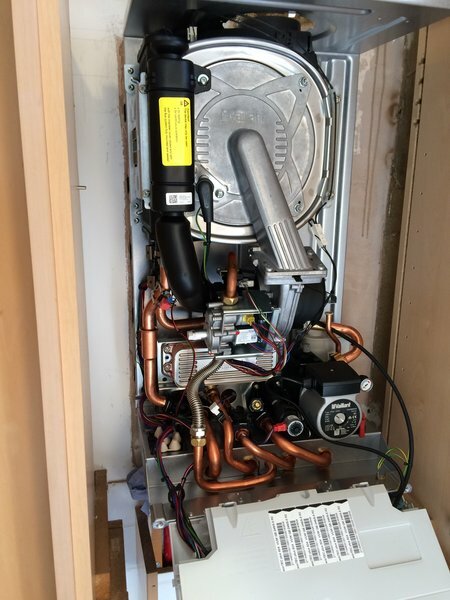 We offer a range of services from central heating repairs to boiler servicing to full system installations. 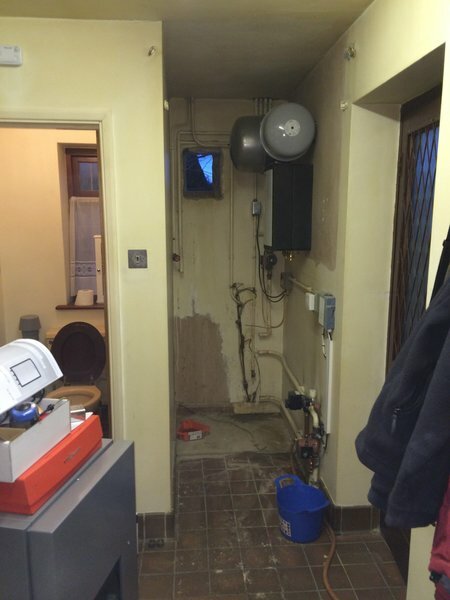 When our old boiler failed, we found Graham through the Vaillant approved installer web site. Graham was efficient, friendly and very tidy and completed the job more quickly than alternative suppliers. We will use him for all of our future heating maintenance work. 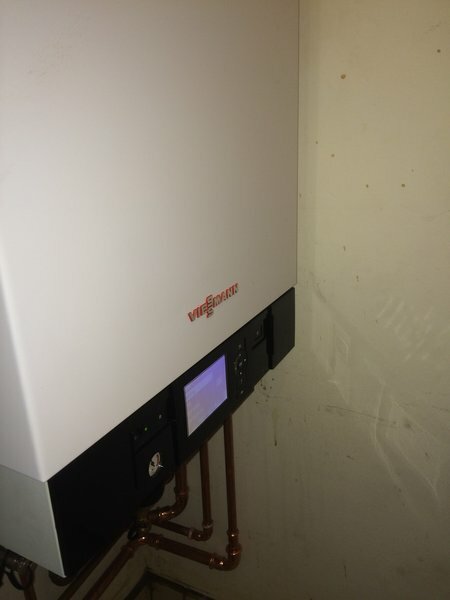 Graham, install new viessmann boiler for me been running for a week now no faults very quite compared with my old boiler, very pleasant chap nothing was to much bother would recommend to friends and family had other quotes for the work slightly cheaper but being in engineering myself graham came across as someone who knew what he was about, would not hesitate to use him again. 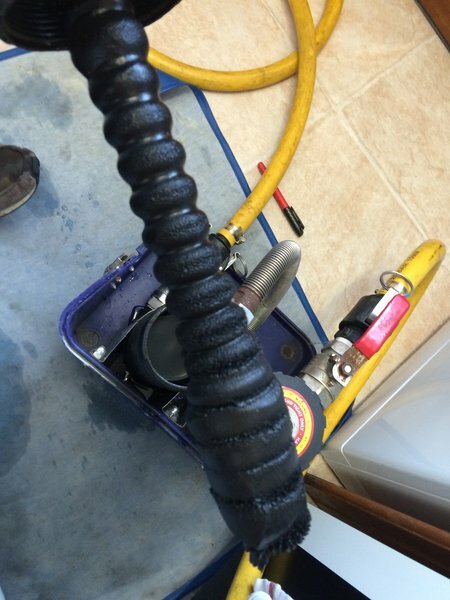 We called Graham after discovering a leak in our existing hot water cylinder. 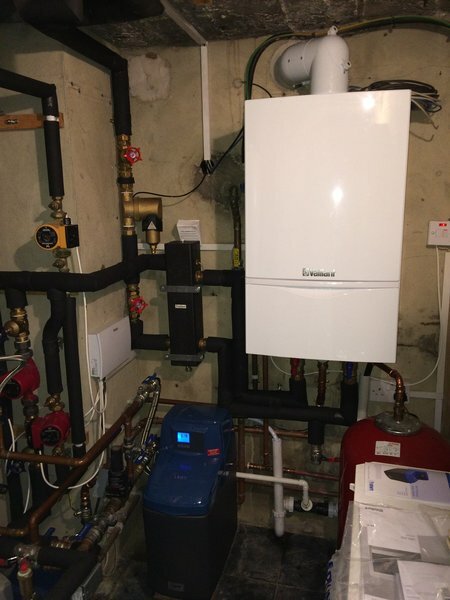 Having isolated the system we found it difficult to locate a plumber and found Graham through the list of approved installers for the replacement hot water cylinder we had decided to fit. Graham responded very quickly to the call, gave us an informed opinion as to the merits of the cylinder we had identified, ordered the items and came to fit it all very promptly. His quote was very reasonable for the extensive work he had to do over two days. Graham is a very professional and amiable person, who thoughtfully goes to great lengths to protect the environment in the home in which he is working. He also takes the time to explain and discuss the work being done and to answer questions. I would fully endorse all the positive comments made by previous reviewers and would not hesitate to recommend him. 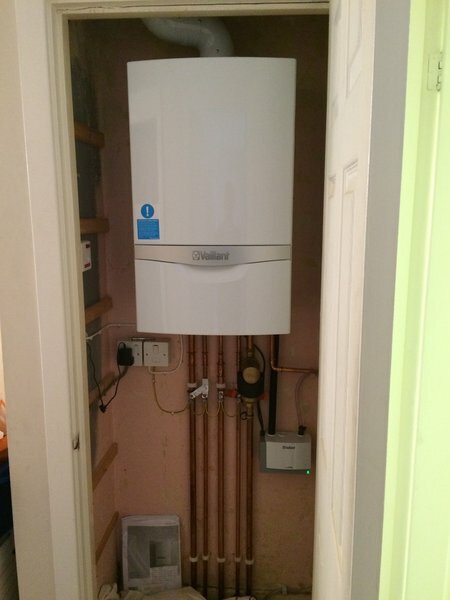 Graham installed a new oil fired boiler and did an excellent job, he is very diligent and works to high standards, it was not straight forward and to get the job done he worked through the weekend. Graham has just completed a new gas boiler installation for me. It was a tricky undertaking due to the limited access. He did an excellent job and the quality of his work was first class. Nothing was too much trouble. Would highly recommend. Graham did an excellent job and would highly recommend him. Serviced my boiler and removed a radiator. Speedy, efficient at a reasonable price. A pleasure to have in the house. Graham fitted and configured the HoneyWell EvoHome controls. After a few emails discussing my requirements, Graham came to visit me at my property. He is extremely friendly and easy to speak to. He listened to everything I had to say and understood what I wanted to achieve. His quote was extremely reasonable and he did not try to misquote like many other installers had. He even bought a long an EvoHome Controller and actuator to test with. On the day of the install, Graham arrived when he said he would. He was very professional and his work was extremely neat and tidy. There was no mess at all. He was very accommodating of my children, he did not mind them watching him work. He even got a conversation out of my daughter and she talks to no one she doesn't know. After the installation, he made sure I was happy with the system and knew how it worked before he left. I would definitely recommend Graham and will use him for any future work. Excellent installation, punctual--polite and works in a very clean and tidy professional manner, I thoroughly recommend Graham, he wouldn't leave until he gave a full demonstration of the installation and I was happy. After my old boiler gave up, I obtained 3 separate quotes for a replacement. 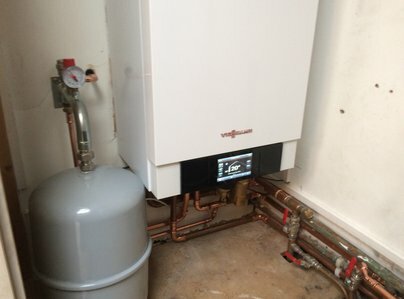 Graham visited and came up with several options and in the end I went for a combination boiler. 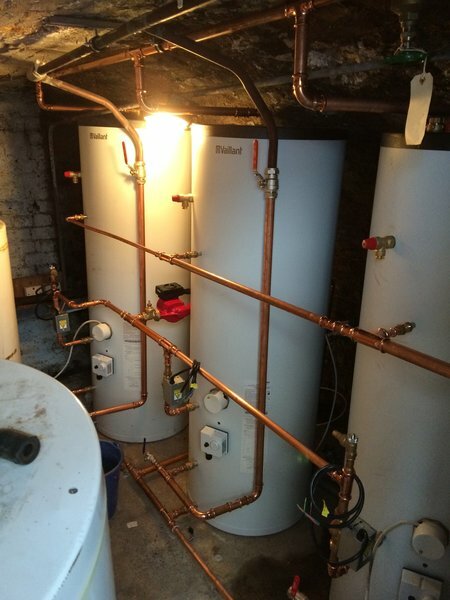 This entailed removal of the old boiler plus hot water tank, expansion tank, pump and associated pipework as well as installation and commissioning of the new boiler. Graham carried out the work to time and quote in a caring and professional manner and I would not hesitate to recommend him to anyone else. We were umming and ahing about if we should go with the EvoHome heating control systems from Honeywell. Graham was one of their authorised installers who I found via the Honeywell website so I gave him a call. He came around to get the feel for the house and to talk about how the system would be configured and on the back of this gave an initial quote. We then went back and forward a few times (not on price but on the configuration), nothing was too much trouble for him, always willing to talk over the options and re-issue quotes. 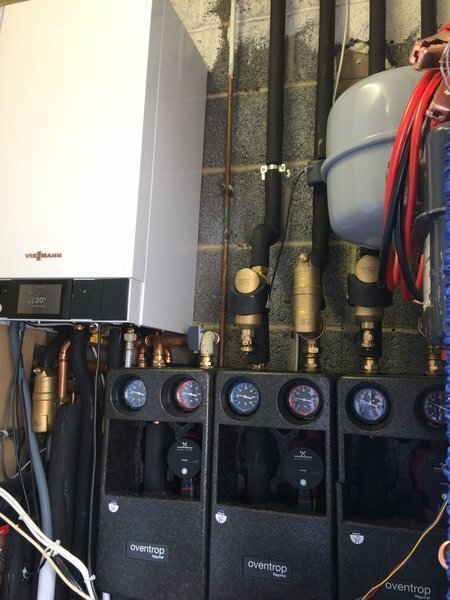 When he came to install the system he was polite as ever and very careful and thoughful in how he installed the control units, making sure we were happy with the location of a couple of bits and leaving everything neat and tidy. He made sure that we knew how the system worked before leaving but was happy to offer any amount of support via email or phone. PS the Honeywell EvoHome system is amazing! Just make sure you get Graham in to install it.